Have you completed an energy upgrade in the last few months? Now’s the time to submit your incentive application. The typical processing time for incentive applications is four to six weeks. Incentive applications must be signed and returned to Energy Trust of Oregon within 90 days of installation. Customers need to include an itemized invoice or spec sheet for the equipment, a copy of the electric and/or gas utility bill(s) and a completed W-9 form. For existing buildings talk to your contractor if you have questions about incentives for any recent projects. If you’re working with Energy Trust on a new construction project, check in with your outreach manager to see what forms, if any, could be submitted for incentives this calendar year. “We want to send customers their incentive checks as quickly as possible. What causes delays is when there is missing information. 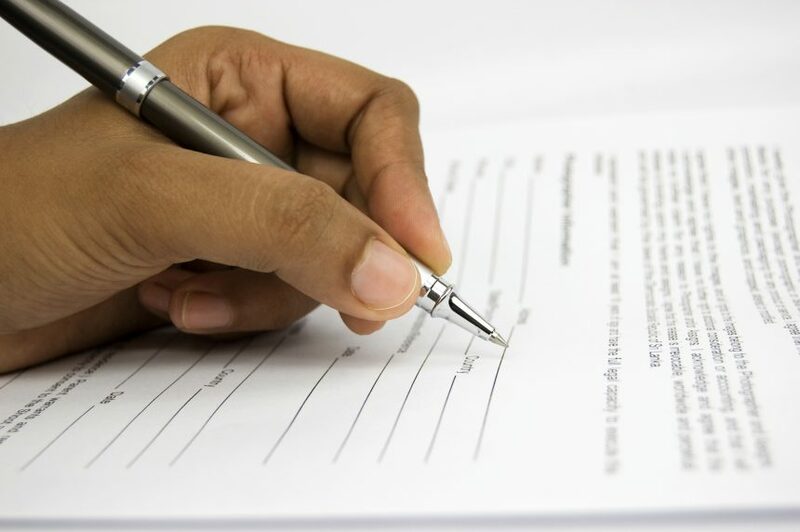 It really helps to have the forms signed and complete, with all supporting documentation, like invoices or spec sheets, attached,” says Jay Olson, Existing Buildings program manager, Energy Trust. Previous ArticleCascadia Development Partners gain an edge in a competitive Vancouver multifamily housing market.